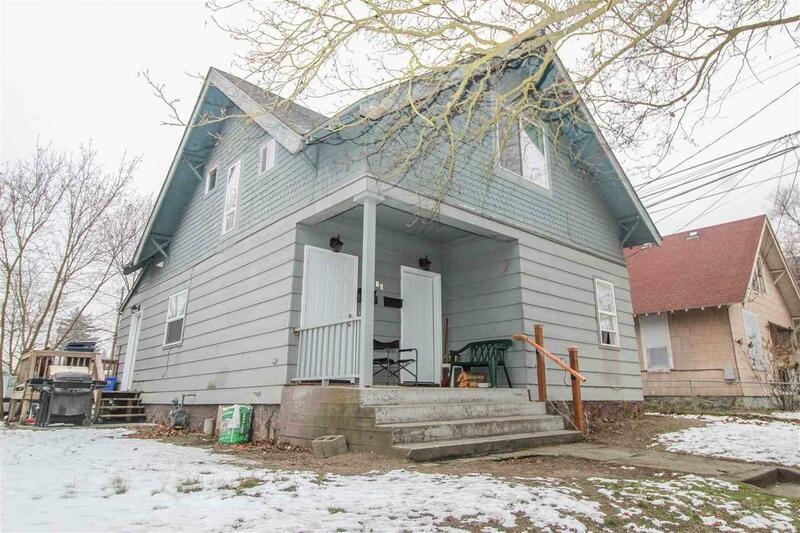 Dont miss this cash-flowing property! Completely remodeled interiors! 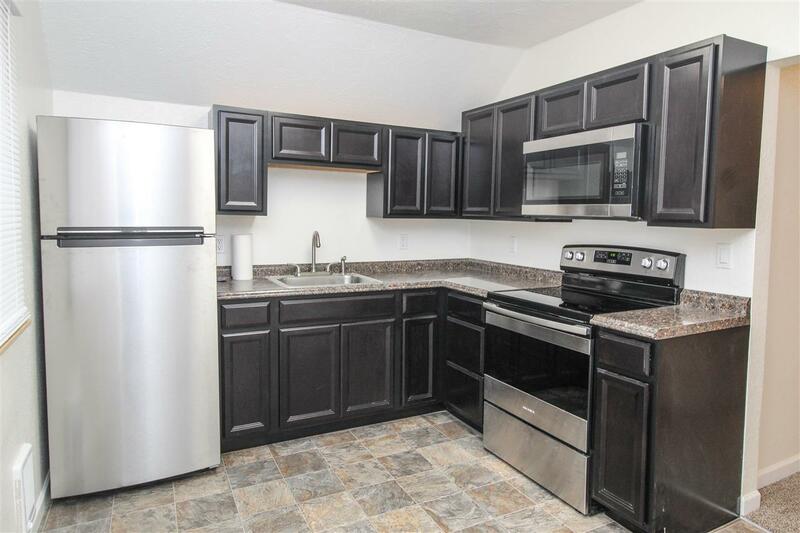 New appliances, new fixtures, new windows, everything new, new, new!! Downstairs unit is a 3 bedroom 1 bath unit with laundry and basement access. 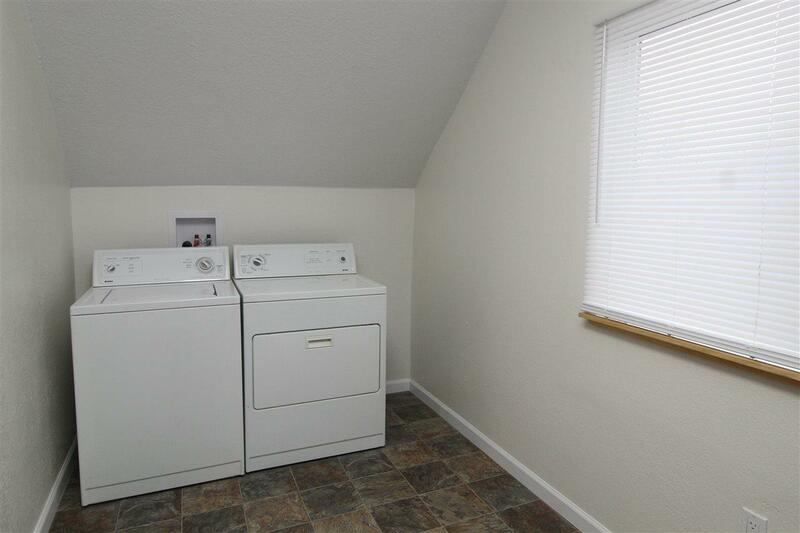 Upstairs unit is a very spacious 1 bed 1 bath unit that also has its own laundry in the unit. This is your opportunity to own a turn-key investment.